If you wanted to get into the game of smart speakers but could never justify the prices you had to pay, we have got a great deal for you. 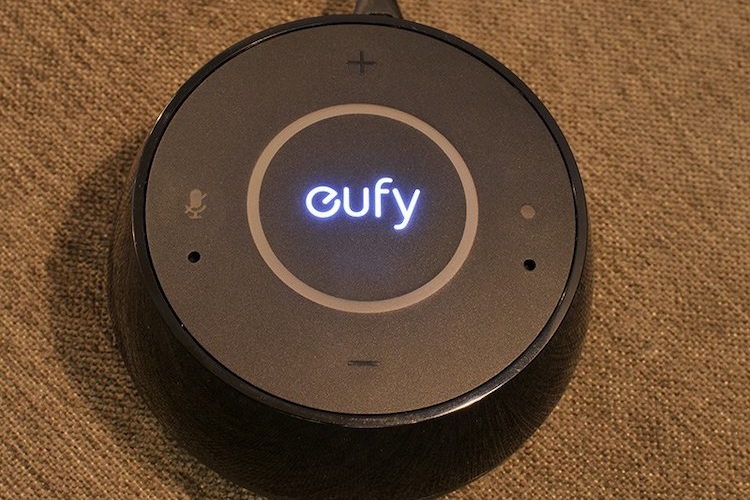 The Alexa-powered Eufy Genie speaker which is normally sold at Rs. 2,199, (MRP: Rs 4,999) is currently available to buy for just Rs. 1,499. That is an awesome deal for anyone who does not want to spend thousands of rupees on Amazon’s own Alexa speakers, which by the way are being offered on heavy discounts too. We have already used and reviewed the Eufy Genie speaker back in July, so you can be sure that you are getting a great product here. If you want in-depth information, you can check out the link above. That said, the TL;DR version of the review is as follows. Starting with the build quality, the Eufy Genie sports a plastic body which somehow doesn’t feel cheap and is also very durable. The entire top part of the Genie feels very well built and has a rubberized feel to it which makes it that much better to use. 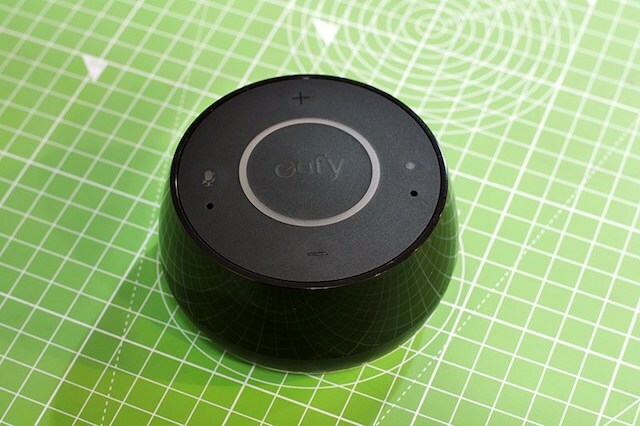 When it comes to speaker quality, the Eufy Genie sounds much better than all the previous Echo Dots (we haven’t compared it to the 3rd Gen Echo Dot yet as it was released just a few weeks ago). In our testing, we were surprised by both its loudness and consistent delivery of bass, mids, and trebles. Basically, it delivers powerful audio for its size. The Eufy Genie really impressed us and scored an 8.5 out of 10 in our review. With this deal on, you should not complain about the high prices of smart speakers anymore. Just, click on the link below and order the Eufy Genie to enjoy Alexa enabled smart speaker.